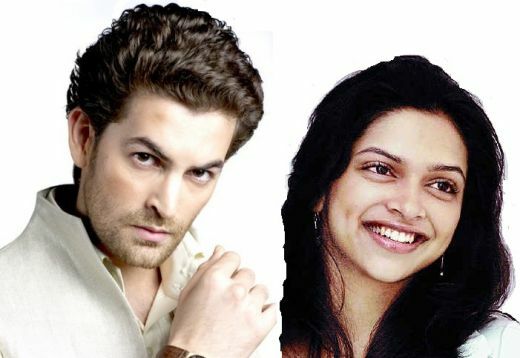 Deepika Padukone and Neil Nitin Mukesh, who are shooting together just can’t get enough of complimenting each other. Speaking of Imran, there was talk of Deepika deliberately working with Ranbir Kapoor’s immediate rival after their break. Apparently Neil is so protective of Deepika that he gets tense every time she has to perform a stunt sequence.